BTG Electrical are based in Cambridge and servicing Hamilton, Te Awamutu, Morrinsville, Kihikihi. We offer a range of electrical work from Residential/Domestic, Commercial, Industrial and Audio Visual. BTG Electrical are highly trained to be able to service any requirement whether it is a house, office, commercial or industrial site. We work with pride and deliver quality workmanship along with great client communication and provide efficient, reliable, friendly service. To be the best electrical service provider in the Waikato region. We pride ourselves on our friendly, professional and timely service. We have the knowledge and communication skills to give our customers the best solution possible. ALL OUR WORK IS COMPLETED TO A HIGH STANDARD. BTG electricians wire new homes, re-wire old homes and are here to help with any of your renovation needs. 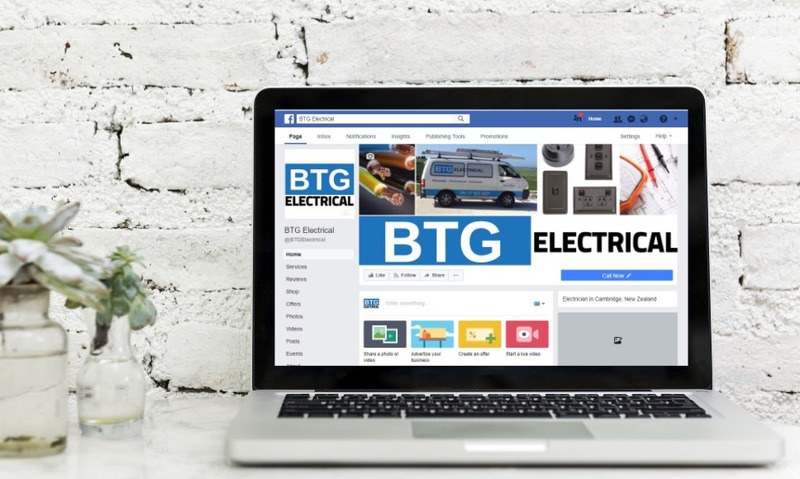 BTG Electrical have the industry experience and resources to provide and manage all your electrical, data and communication needs. Our management team has an excellent record in project management, estimation and cost effective design and construction for a diverse range of electrical projects. BTG Electrical have a quality management system in place and all tradesmen are continually monitored and reviewed on their performance. 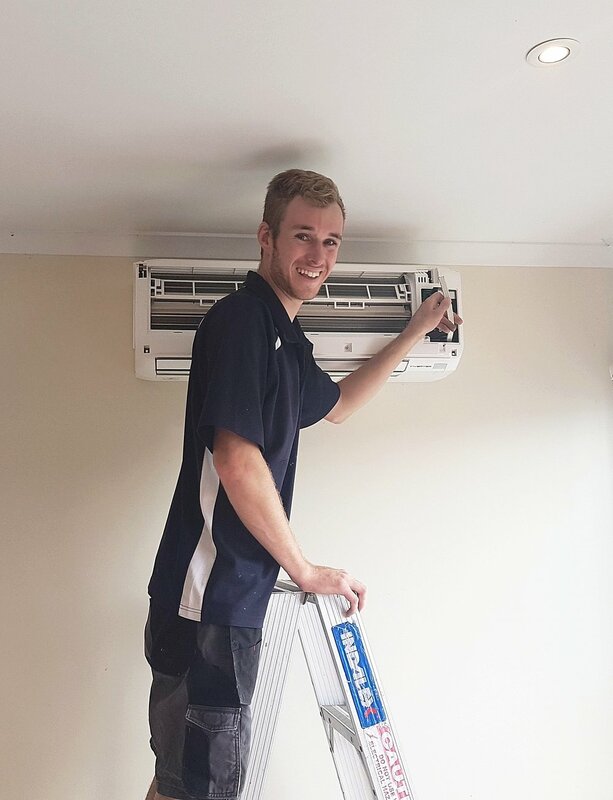 All our staff are kept up to date with the latest in industry development and Electrical Safety and we are constantly training to keep ahead of an ever changing industry. to get the job done contact BTG Electrical today. “Excellent communication and tidy work. BTG are based in Cambridge and service Cambridge, Hamilton, Matamata, Morrinsville, Te Awamutu and surrounding areas.